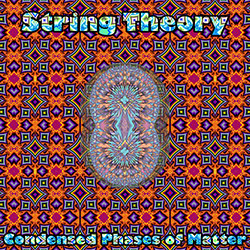 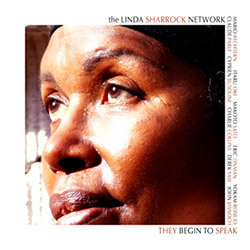 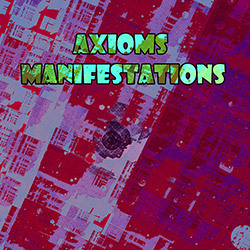 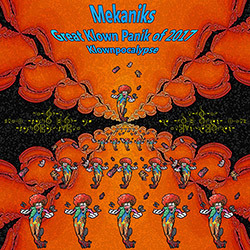 Recorded live at Evil Clown Headquarters, in Waltham, Massachusetts, on February 15th, 2018. 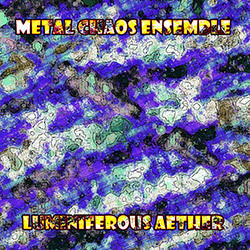 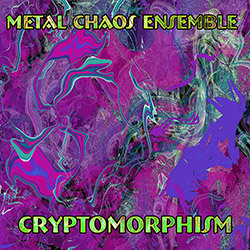 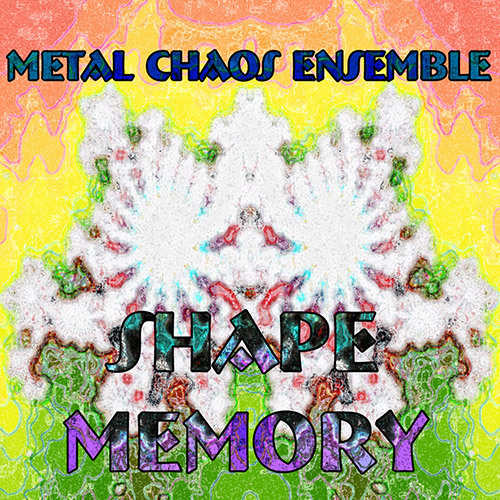 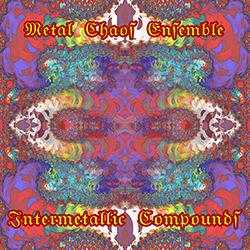 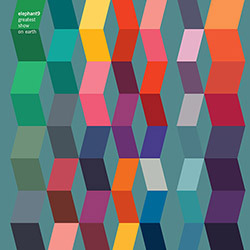 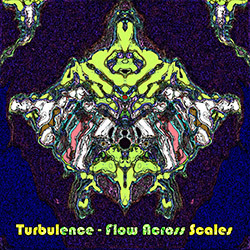 "Metal Chaos Ensemble was formed in early 2015 by PEK and Yuri Zbitnoff as a working project to explore chaotic rhythms on metallic instruments. 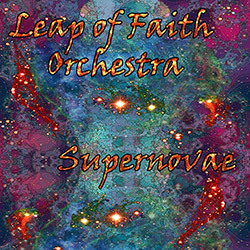 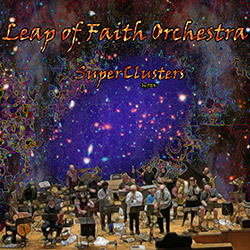 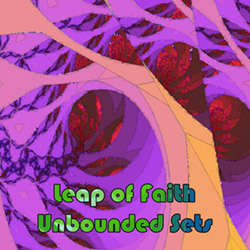 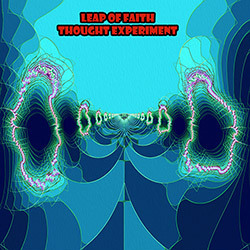 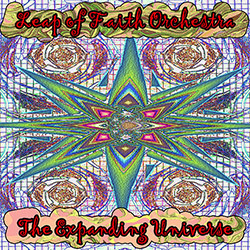 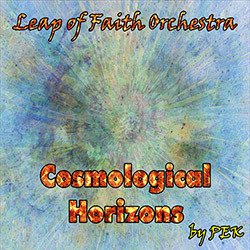 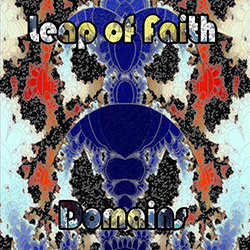 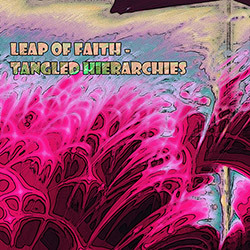 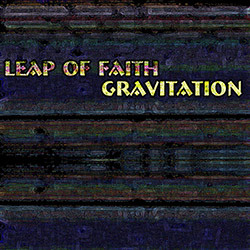 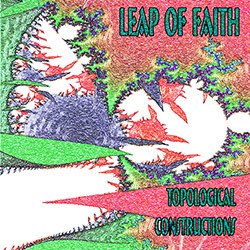 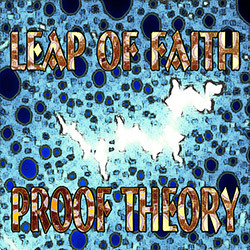 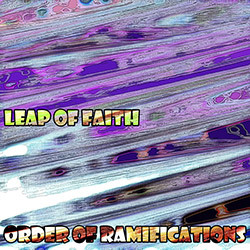 I had started to amass the Evil Clown Arsenal of percussion, electronic and wind instruments and we needed a workshop to develop this universe of sounds for the Leap of Faith Orchestra. 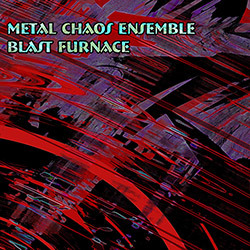 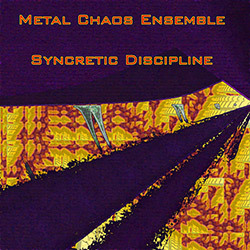 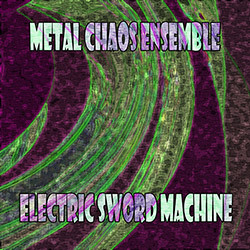 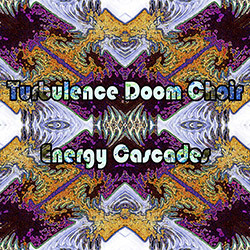 It was immediately obvious that Metal Chaos Ensemble had a sound to itself and over the last three years has been one of the most prolific Evil Clown bands. 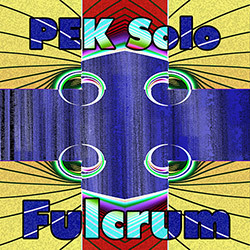 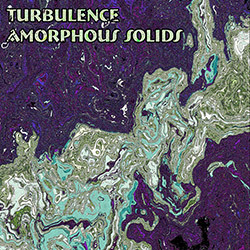 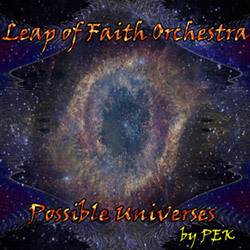 We have produced a bunch of albums covering a wide range of sonority sets, but always with the presence of Gongs, chimes, glockenspiel, Tibetan Bowls and many other metallic sounds and the horns of PEK.